Do you know much about the Fatima mystic St. Francisco Marto? April 4, 2019 is the 100th anniversary of his death. He loved Jesus so much! 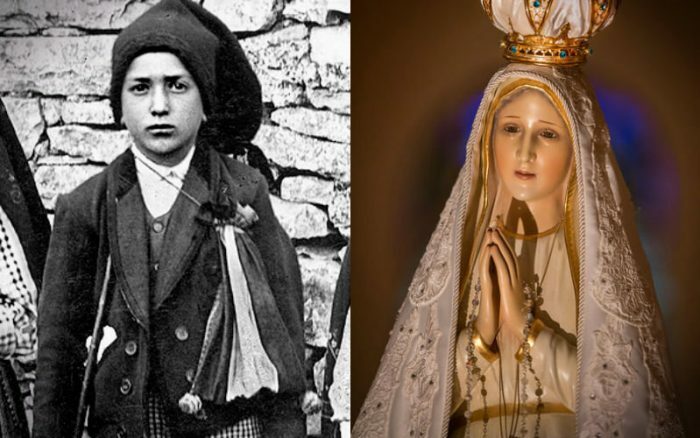 St. Francisco was only 8 years old when Mary appeared at Fatima. However, even though he could see and feel Our Lady’s presence, he could not hear her. Only his sister, Jacinta, and his cousin, Lucia, heard Mary’s words. Lucia (now Servant of God Lucia Santos) relayed her messages to him. Francisco often played hooky from school to sneak away to Jesus in the Eucharist. He referred to the Eucharist as the “Hidden Jesus” in the tabernacle. He greatly desired to console the sorrowful heart of Jesus and the Immaculate Heart of Mary. 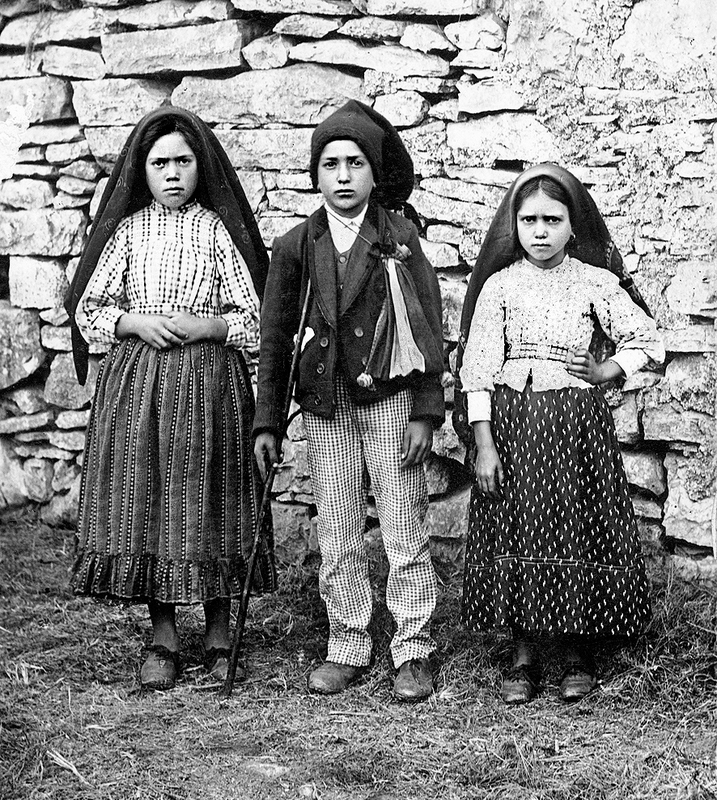 He, Jacinta and Lucia prayed and fasted often in reparation for sinners and to console the hearts of Jesus and Mary. They gave their lunch to the sheep and to needy children and prayed rosaries with conviction. 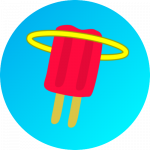 Francisco also fasted from food and water for days during hot weather and tied a tight rope around his waist. The Marto family (with the exception of their father Manuel) contracted the Spanish Flu one year after the Miracle of the Sun at Fatima. Francisco never complained. He knew Our Lady would soon take him to Heaven. Even while sick with the flu, Francisco and Jacinta walked to church for Mass and worshipped Jesus in the Eucharist. 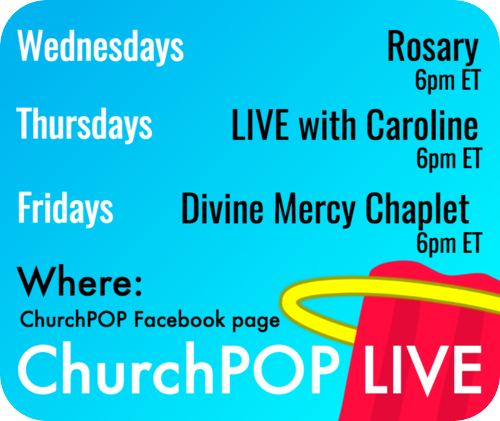 They knelt and prayed for hours before the Eucharist with their heads on the ground, as Mary instructed. 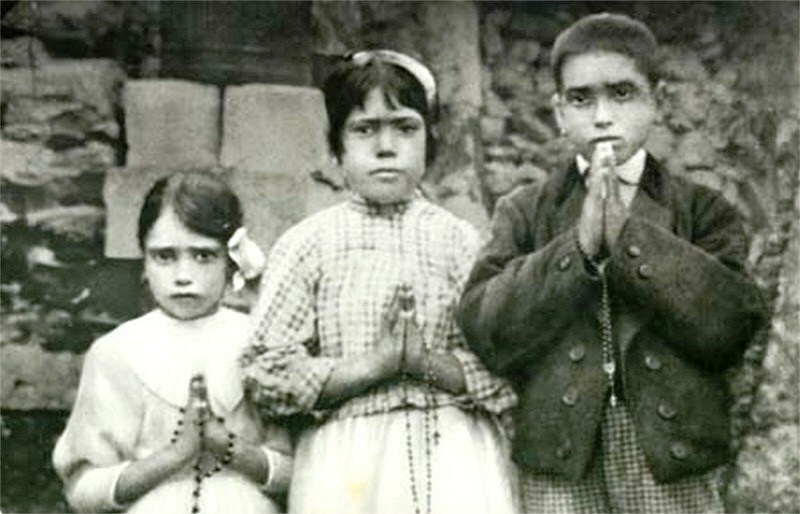 Knowing his death was near, Francisco asked to receive the “Hidden Jesus” in his first Holy Communion on April 3, 1909. 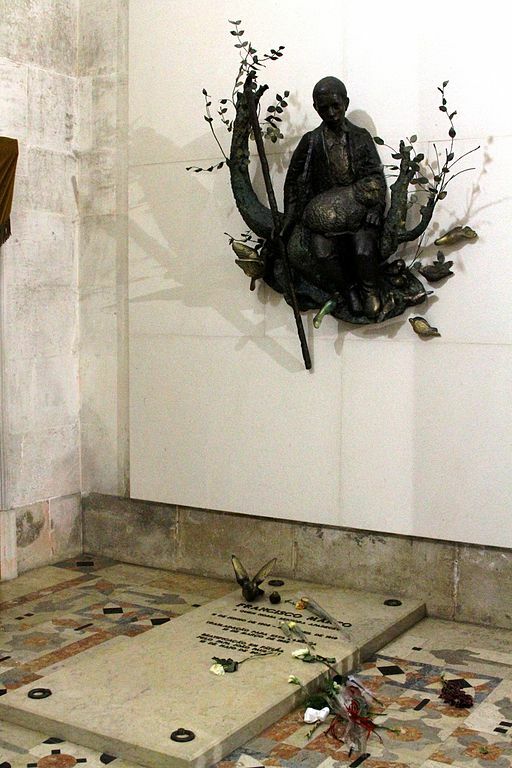 St. John Paul II beatified both Francisco and Jacinta in May 2000. 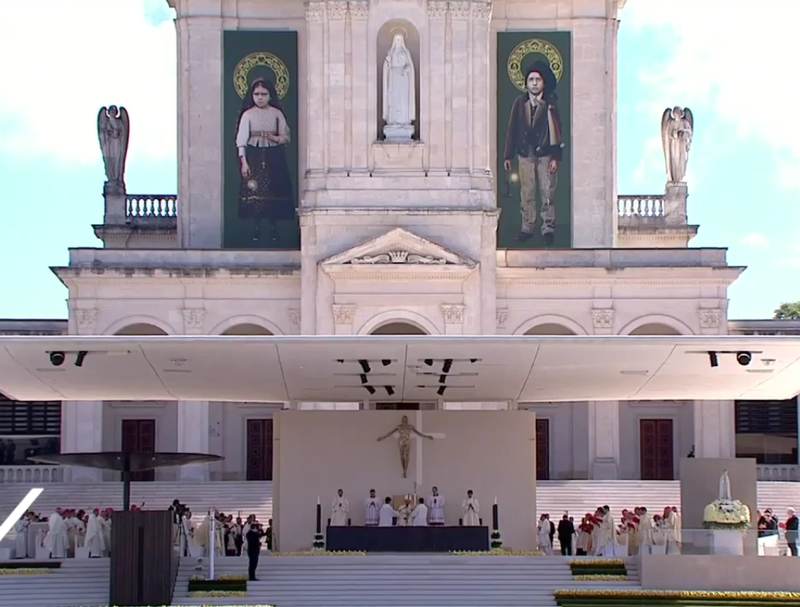 Pope Francis canonized them on May 13, 2017 at the Basilica of Our Lady of the Rosary in Fátima, Portugal.